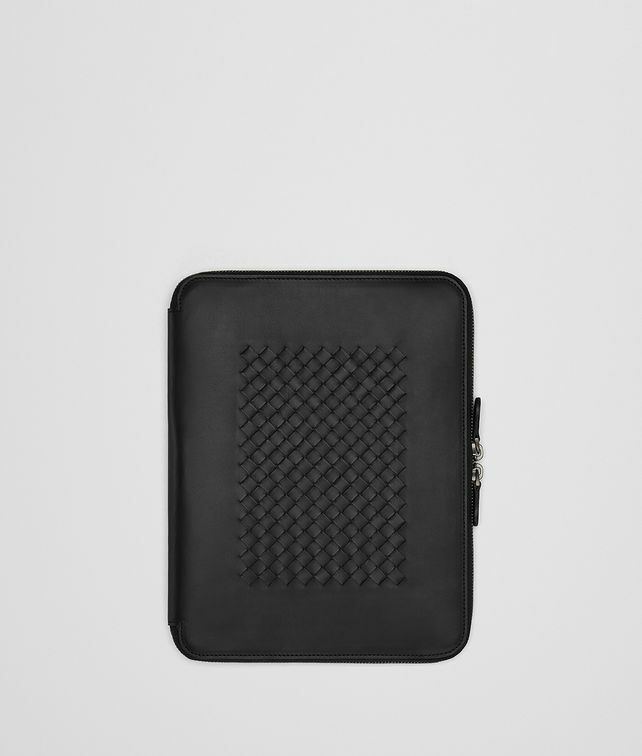 Crafted from calf leather, this stylish iPad case has reinforced panels and suede lining to protect the screen from scratches. It doubles as a document holder, with a slot for documents or tickets and a pen loop. Height: 21 cm | 8.3"
Width: 26.5 cm | 10.4"